1/8 oz. 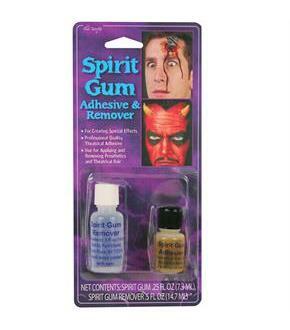 Spirit Gum and 1 oz. 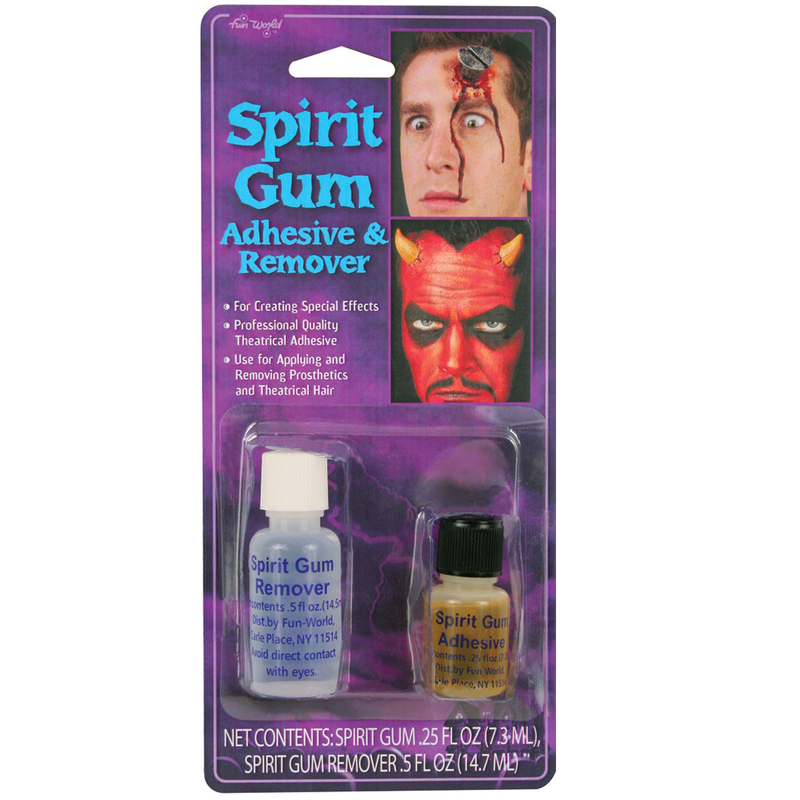 Spirit Gum Remover for proffesional quality prosthetic application and removal.